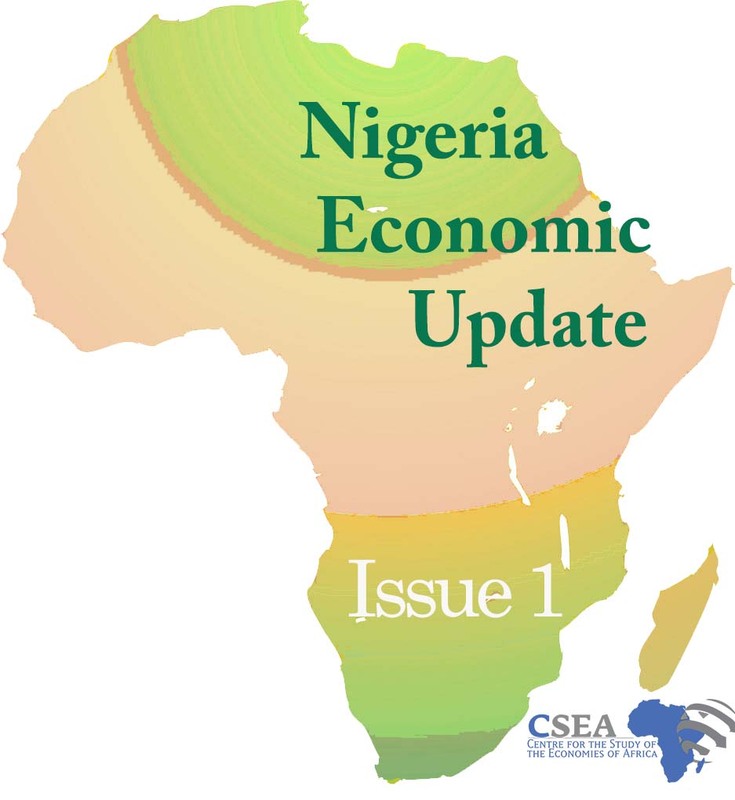 Considered as a looming crisis, Nigeria’s unemployment rate has continued to deteriorate. Based on the new data released by the NBS unemployment rate stood at 23.1 percent in 2018Q31, up from the previous quarter’s 18.8 percent. This implies that 3.3 million people became unemployed during the quarter, increasing the total figure to 20.9 million people. About 63 percent (13.1 million) of the total unemployed Nigerians are youth who experience much higher unemployment rates (29.7 percent in 2018Q3) than the rest of the population. While many have attributed their status to the inability to find their first job, others have become unemployed due to loss of previous jobs. This implies that the gap between job creation and labour market demand is widening. Given Nigeria’s young population structure, large numbers of labour entrants are expected going forward. Going forward, the current emergence of a vibrant entrepreneurial class that cuts across agriculture, services, and tech should be supported through the provision of credit facilities and enabling infrastructure.